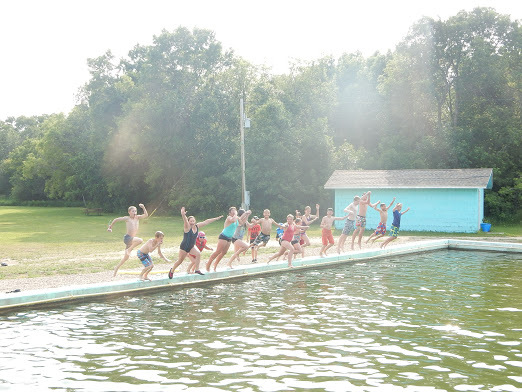 St. Volodymyr Ukrainian Catholic Eparchial Camp received a $500 EcoFriendly Action Grant to support nature activities at their Summer 2015 camp. They sent us the following report on their activities. Thank you so much Eco Friendly Sask for supporting St. Volodymyr Ukrainian Catholic Eparchial Camp! Our purpose is to offer children an opportunity to experience God through nature and the companionship of others. 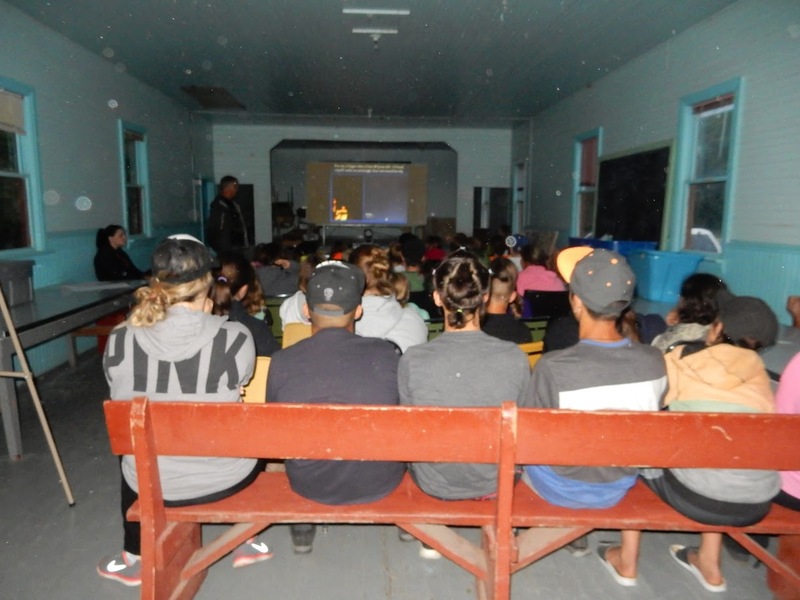 We were able to bring in some great guest presenters on topics about the environment and go on an excursion to Pike Lake Provincial Park because of your support. We had a great experience with Father Ivan Nahachewsky who came out to talk about how to experience God through nature. We explored the entire park and took the time to see, smell, hear, touch, and even taste the wonders of nature. One of our most popular activities at camp is learning about horses. 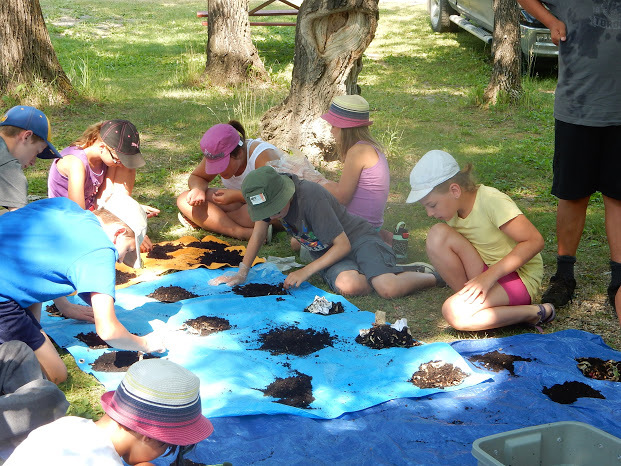 We hope that through learning about respecting all living things we can build an appreciation for nature in our youth so they create a passion for preserving it. Speaking of respecting all living things, we brought in a bat specialist from the U of S Ecology Camp to teach us all about BATS. 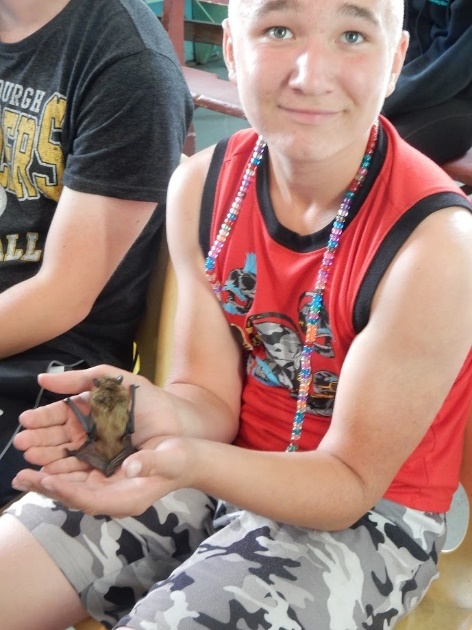 Sometimes bats get a bad reputation but we learned why bats are so awesome! We also built some bat boxes in hopes to attract more bats to the park. We had a presentation from Star Man Ron Waldron about astronomy and the effects of light pollution and how we can prevent it. The sky was cloudy so we didn’t get to do any star gazing but the presentation was very interesting. Thanks to our amazing nature trail guides, we got to learn a ton about the ecosystems in the Pike Lake area. It was so fun to adventure around the park and learn about the different plants and animals that live there. 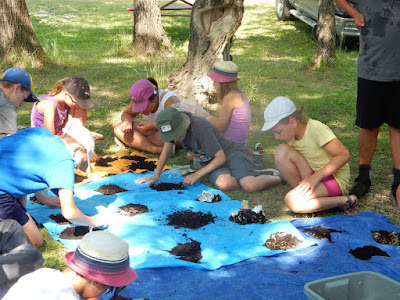 Thanks to the Little Green Thumbs program we were able to offer a hands-on workshop all about composting!! 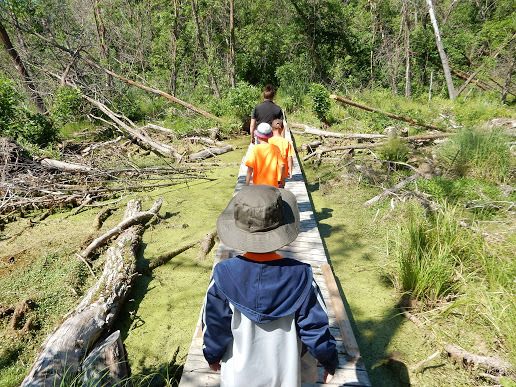 Spending 10 days in the beautiful camp site at Ukrainian Park makes it easy for us to want to help preserve nature and be environmentally friendly! Our swimming pool is fed by a natural spring which attracts a lot of frogs and makes all of us appreciate all nature has to offer us.